There's free lunch and unlimited vacation time, and then there's these creative work perks. To cultivate the workforce you want, it might be time to starting thinking outside the box. From sending employees on all-expense-paid trips to offering new dog owners “paw-ternity” leaves—companies are getting creative about what they offer their employees. Whether you lead a startup or a massive company such as Starbucks, businesses big and small can go above and beyond when it comes to culture and employee perks. Check out these six out-there perks companies are offering employees. Spotify allows employees to personalize which holidays they observe. Why should religion, the government and even Hallmark get to choose the holidays that we get time off from work? In the U.S., days like Christmas and Thanksgiving are typically observed at companies, however other days like Easter, Yom Kippur and Diwali are left in the dust. 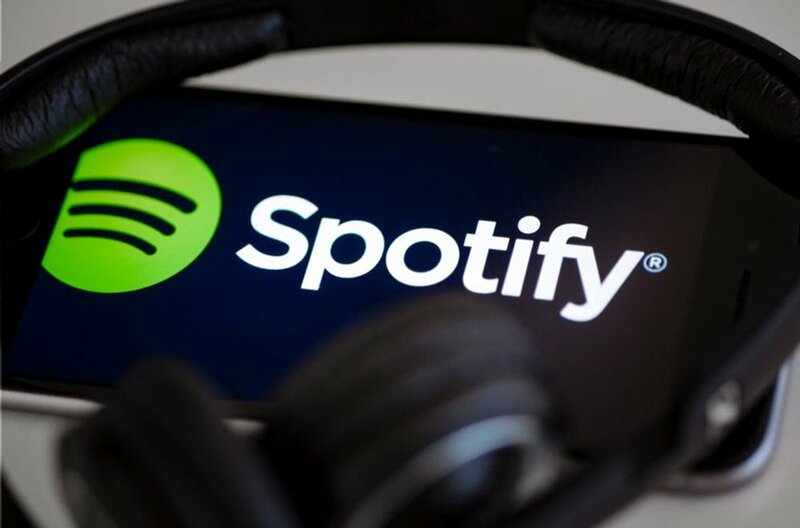 In order to let employees choose the most important holidays to them, and the days they would like to take off, Spotify no longer requires employees to observe specific holidays. Instead, they can swap out those holidays for ones of their choosing. “Everyone has the right to celebrate and feel included, regardless of who they are, what they believe, where they come from, and what country they happen to work in at the moment,” writes Katarina Berg, Spotify’s chief human resources officer, in a blog post. Experticity sends employees on humanitarian trips. Influencer marketing startup Experticity offers to send and pay for its charitable employees to go on all-expenses-paid humanitarian trips. For employees who participate in the company’s payroll giving program, which means donating anything from $1 to $150 every paycheck to the company’s choice charity, they have the option to go on a volunteer trip paid for by the company. 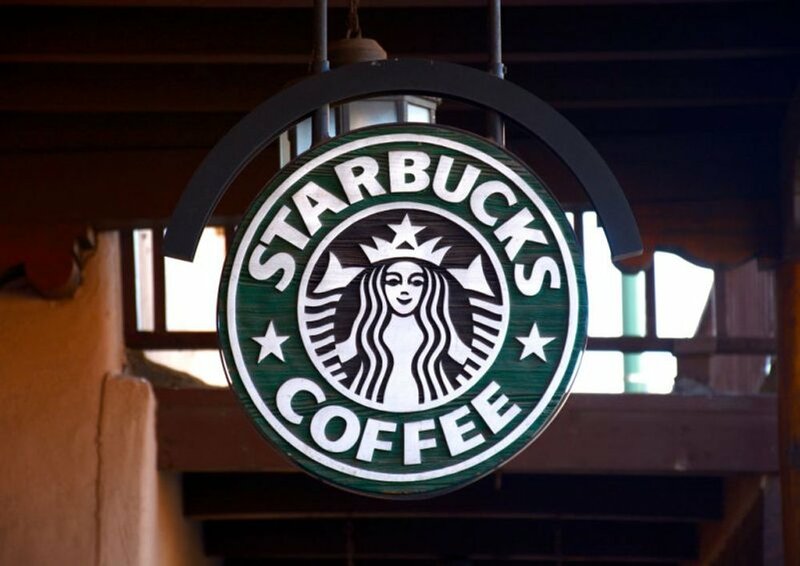 Starbucks pays for in vitro fertilization for part-time and full-time employees. Whether you’re a part-time barista or working full time in corporate headquarters, Starbucks offers to pay for in vitro fertilization to all of its employees. While infertility is a common problem among couples throughout the world, the solutions are also very expensive, costing around $20,000 per treatment. As of fall 2018, the coffee conglomerate, in partnership with Care.com, offers 10 subsidized backup childcare days for parents in the event that their regular arrangement isn’t available. Backup childcare at home is $1 and hour or $2 and hour with a 4th child, and backup care at a daycare center costs $5 per day. Facebook gives employees time off to grieve. Facebook is offering its employees time to grieve, heal and care for sick family members with its bereavement policy. The policy gives employees 20 days of paid leave to grieve over an immediate family member, and up to 10 days for an extended family member. Employees can also take up to six weeks of paid leave to care for a sick relative, and up to three days to care for a family member with a short-term illness such as the flu. Facebook’s Sheryl Sandberg, whose husband died in 2015, has been a huge advocate for policies that provide workers time to care for sick family members, as well as time to mourn and heal. BrewDog offers employees “paw-ternity” leave. 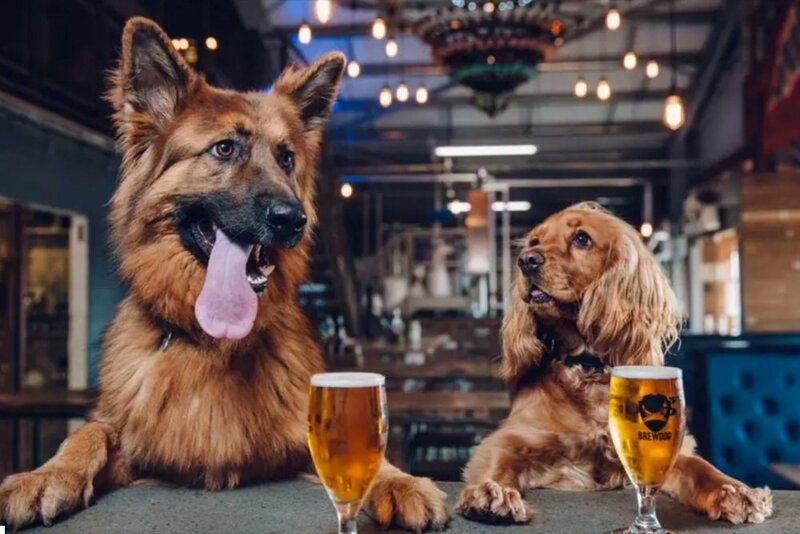 Scottish brewery BrewDog already allows employees to bring their dogs to work and customers to bring their dogs to its bars, but its new leave policy takes canine bonding a step further. The company offers a week of paid “puppy parental leave” to workers who get a new dog. The company’s reason behind its new “paw-ternity” policy? It just really likes dogs, and it aims to be “the best company to work for, ever,” according to its website. Three Square Market provides employees with RFID chip implants. Wisconsin-based tech company Three Square Market provides employees with RFID chip implants, which can be used to access the office building, purchase food, log into computers and more. The chips, which cost $300 a piece but would be covered by the company, are grain-size and injected under the skin between the thumb and forefinger. The chips are FDA-approved, removable and do not have GPS tracking. "We foresee the use of RFID technology to drive everything from making purchases in our office break room market, opening doors, use of copy machines, logging into our office computers, unlocking phones, sharing business cards, storing medical/health information and used as payment at other RFID terminals," CEO Todd Westby said in a statement. Fifty of 80 employees accepted the offer to have the RFIP chips implanted.